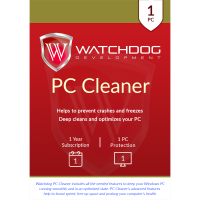 Comprehensive instant protection against viruses, Trojans and other malware. 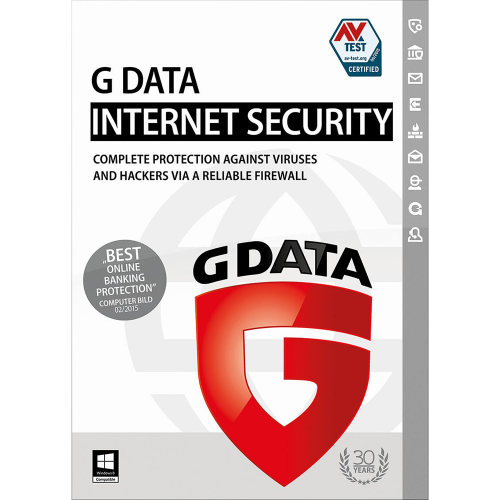 G Data InternetSecurity offers the best possible instant protection against viruses, hackers, spam and all Internet threats through the use of modern technology. 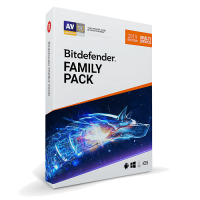 The integrated parental controls will protect your children from harmful web sites. 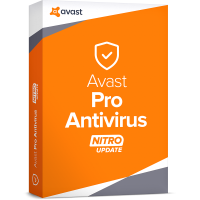 The protection is easily configured, runs in the background and doesn’t slowyour system down.